Lil Yachty is back with his sophomore album, Lil Boat 2. 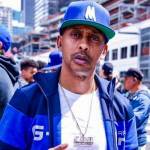 The project is the follow-up to 2017’s Teenage Emotions and a sequel to his 2016 mixtape Lil Boat. The Quality Control artist’s latest work features 17 tracks and an array of guests. Quavo, Offset, 2 Chainz, PnB Rock, YoungBoy Never Broke Again, Trippie Redd, Lil Pump, Tee Grizzley and Ugly God all make contributions to the LP. 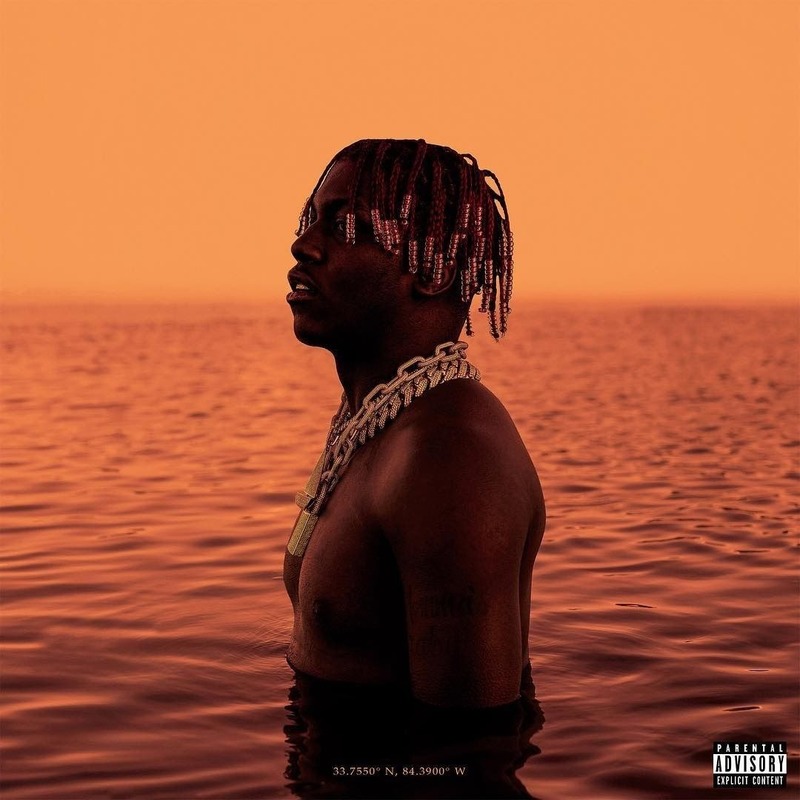 View Yachty’s Lil Boat 2 stream, cover art and tracklist below. As Lil Yachty preps his upcoming album, Lil Boat 2, the red-haired rapper has shared the tracklist for the project. Stacked with 17 tracks, the LP features Ugly God, 2 Chainz, Migos’ Quavo, Lil Pump, YoungBoy Never Broke Again and Tee Grizzley, among others. 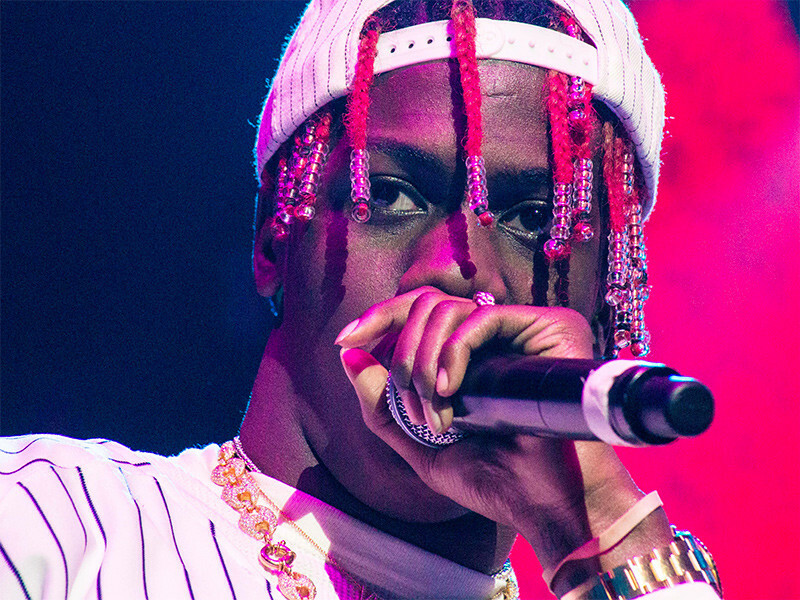 Lil Boat 2 serves as Yachty’s follow-up to the 2016 mixtape Lil Boat and is expected to arrive on Friday (March 9). After teasing the sequel to his Lil Boat mixtape last month, Lil Yachty has finally announced more details for Lil Boat 2. Lil Boat 2 isn’t the only project Lil Yachty has in the works. 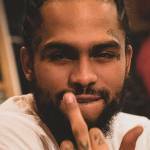 Back in November, the self-proclaimed “King of the Youth” revealed he was teaming up with Lil Pump for a new collaborative project. 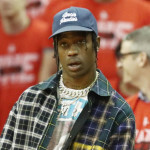 At the time, Yachty revealed the project would be released sometime in January or February, but there’s evidently been a delay.